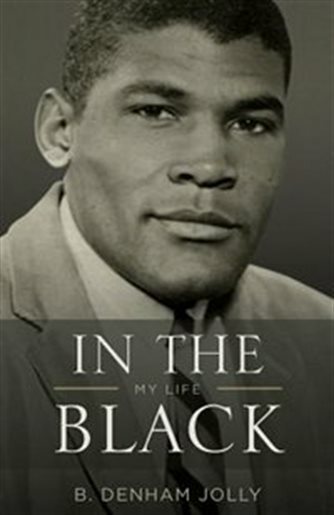 Categories: Black History, Books, China, Ethiopia, First Nations, Germany, Hindu, India, Jamaica, Japan, Jewish, Mississauga, Multi-faith, Multicultural, Syria, U.S. The world is indeed in Toronto: this week, a discourse on a contemporary Chinese-Canadian art exhibition, and a celebration of First Nations author, playwright and filmmaker, Maria Campbell. 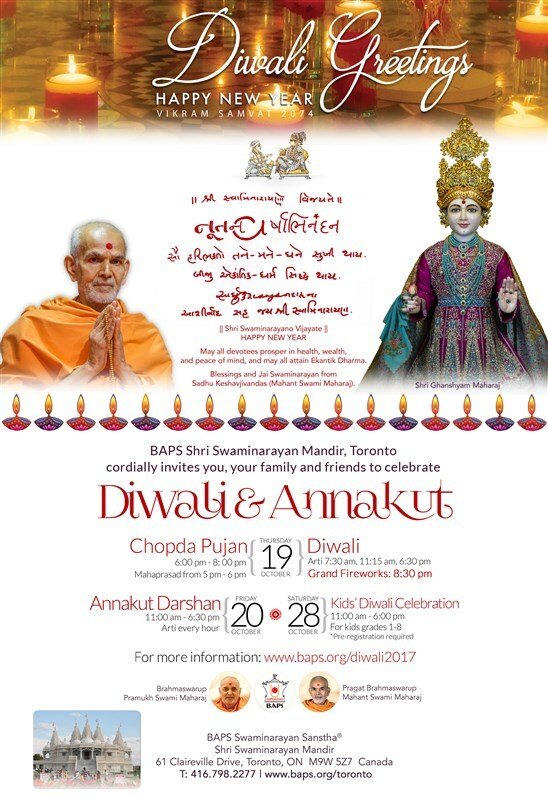 There’s the Indian Diwali Festival and a Japanese-Canadian church bazaar too. Coming up also is a literary award with finalists who are Jewish, and another event with a finalist who is of Jamaican heritage. He’s pitted against a doctor who works in both Ethiopia and Toronto. 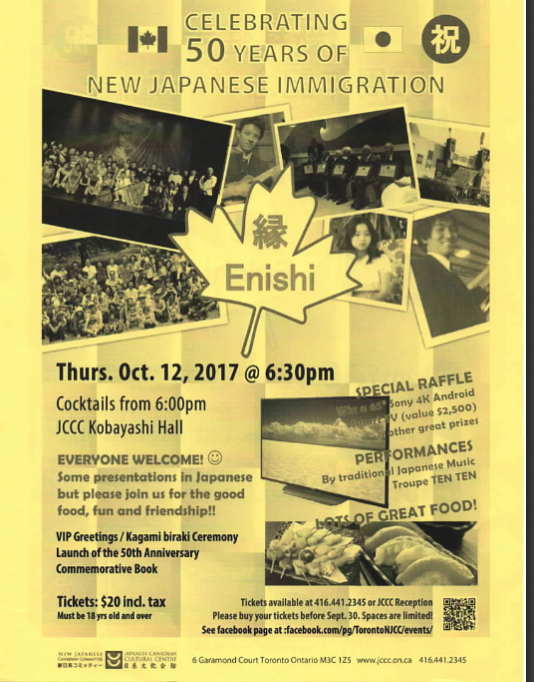 You can celebrate 50 years of Japanese immigration to Canada with people of Japanese heritage. Electronic musician Hans-Joachim Roedelius from Germany performs with a Filipino classical gong musician. You can mourn the Missing and Murdered Indigenous Women at a moccasin exhibition or join a multi-faith Thanksgiving event. 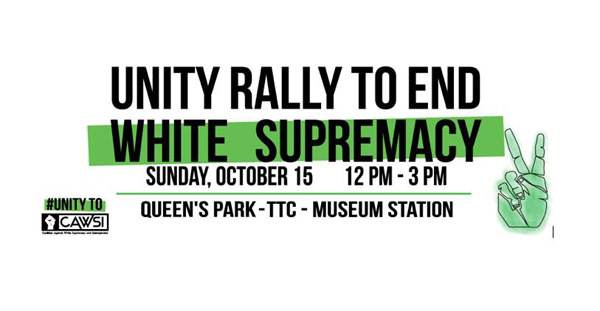 You can show your support for multiculturalism at a rally in Queen’s Park. Or attend a presentation of a plaque commemorating the 1966 Muhammad Ali vs. George Chuvalo boxing match which took place in Toronto. 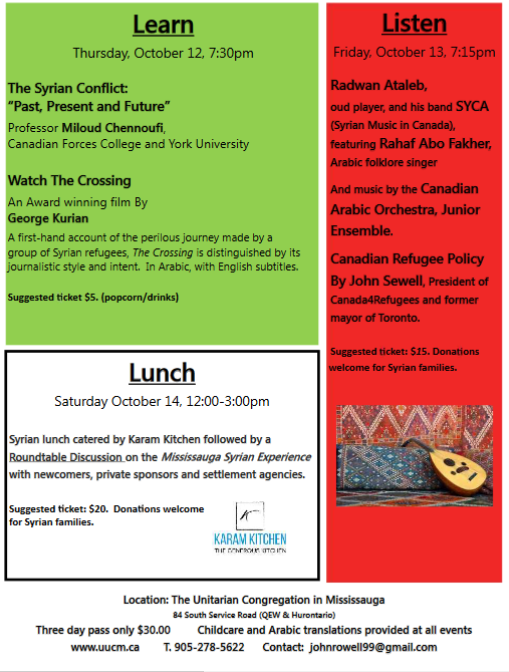 You can also learn more about Syrian food, music and Syrians in Mississauga. 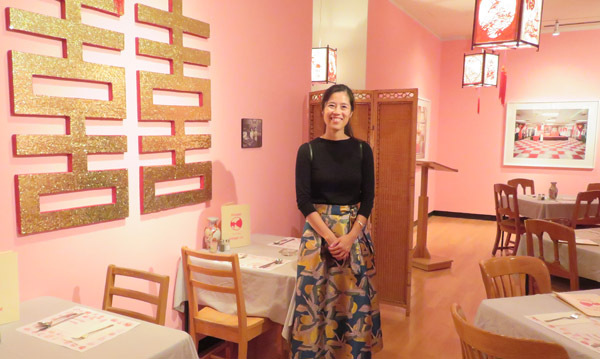 Image of old Chinese restaurant in Montreal with artist Karen Tam. Image copyright ©2017 Ruth Lor Malloy. First Nations. Indigenous Elders Honouring the Elders. October 13. 7-9pm. Free. 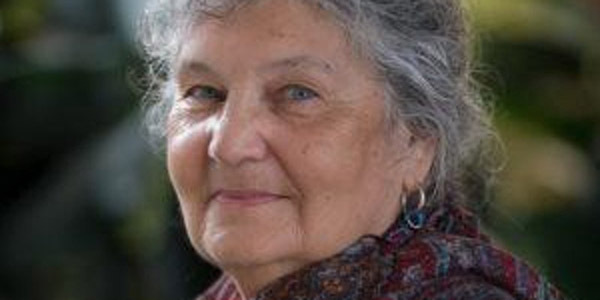 Celebrating excellence in Indigenous storytelling and literature, and the lifetime achievements of award-winning author, playwright and filmmaker Maria Campbell and award-winning poet, Louise Halfe. Bram & Bluma Appel Salon, Toronto Reference Library, 789 Yonge Street. First Nations. Walking With Our Sisters. October 15-29. Monday – Friday 4:30–8:30pm; Saturday – Sunday 12–6pm. Free. Aboriginal Education Centre, 16 Phin Avenue (Donlands and Danforth). A Commemorative Art Memorial to honour Missing and Murdered Indigenous Women and Girls in Canada and the United States. 1820+ pairs of moccasin tops have been created by 1400+ caring and concerned people to create one large collaborative memorial. 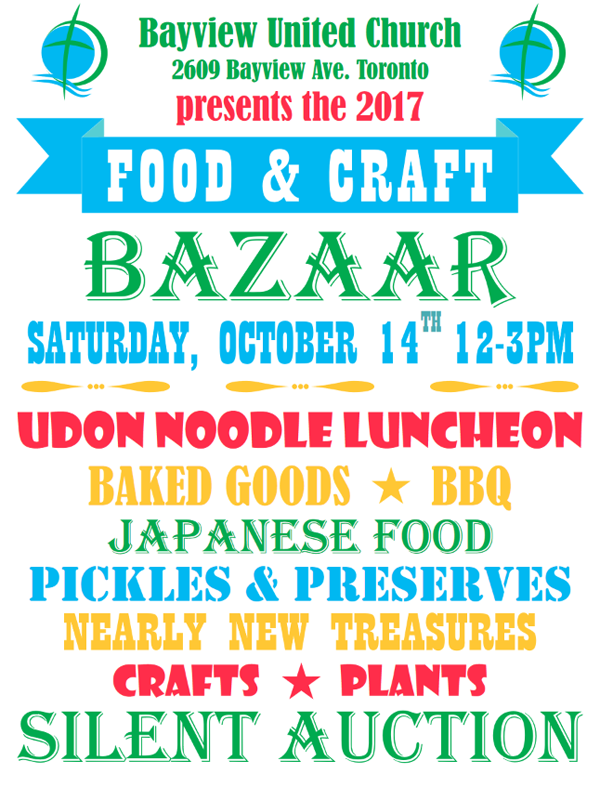 Among our favourites are the Gerrard India Bazaar (Coxwell and Gerrard) on October 14. Performances, food and shopping. Free entry. http://www.gerrardindiabazaar. 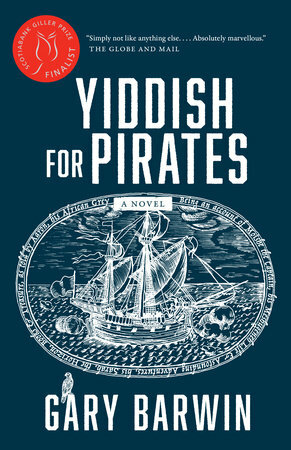 Book jacket for Gary Barwin’s Yiddish for Pirates (Vintage Canada) from http://penguinrandomhouse.ca/books/249646/yiddish-pirates#9780345815521. Multi-Faith. 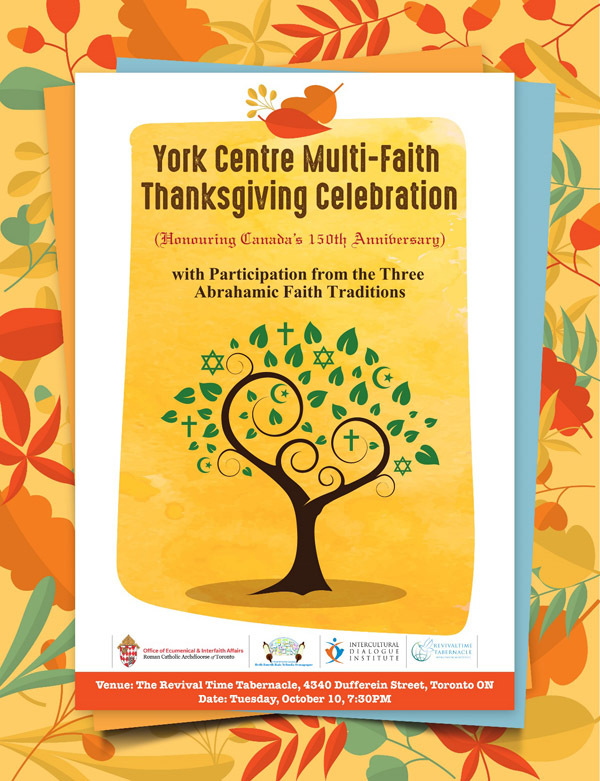 York Centre Multi-faith Thanksgiving Celebration. October 10. 7-9pm. Free. Honouring Canada’s 150th Anniversary with Participation from the Three Abrahamic Traditions. Event will combine prayer, music and greetings, as well as a panel discussion. Syria. Mississauga Syrian Festival. October 12. 7:30-8:30pm. $20 or pay what you can. The Great Hall of the Unitarian Congregation in Mississauga, 84 South Service Road, Mississauga. 905-278-5622. All Ages. Free parking. Contact info: Email:johnrowell99@gmail.com. U.S. Toronto. Black History. Sports Protests: Muhammad Ali & His Relevance in 2017. Presentation of plaque commemorating the 1966 Muhammad Ali vs. George Chuvalo boxing match. Thursday, October 12. 5:30–8pm. Suggested donation $5-$10. Lower Ossington Theater, 100 Ossington Avenue, across the street from the gym where Muhammad Ali trained in March 1966. Casual refreshments to follow (cash bar). Please note that the venue is not fully accessible (20 stairs). 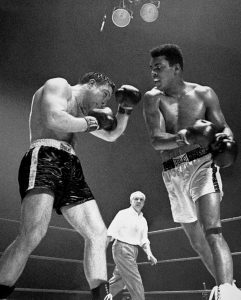 xAli-Chuvalo-Credit-Boris-Spremo-slash-The-Canadian-Press-Images-241×300.jpg.pagespeed.ic.ezOUDYCDRC. Image from Heritage Toronto website. Note: TorontoMulticulturalCalendar.com chooses to promote events that encourage a peaceful world in our diverse city. Mention doesn’t mean endorsement but we try to include events we think readers will find stimulating in the cultures of other groups. Please let us know what interests you.